What is Star Player in Brawl Stars? How To Get It? 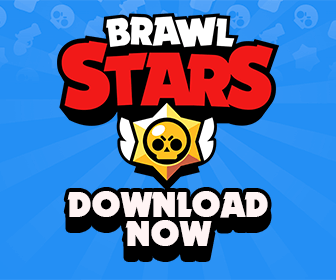 If you have been playing Brawl Stars for a while, you may have noticed that after each battle (except Showdown one), there is always a played marked as “Star Player”. So what is Star Player and how to become the Star Player, let’s take a look! What is Star Player in Brawl Stars? After every match, the Star Player badge is given to only one player. Who is the most important, the most valuable, the best player of the match. It depends on a lot of factors to determine the best player of the match. But in general, players who did the most damage and kill will be the Star Player. However, don’t forget that Brawl Stars is highly based on the teamwork. Your team would still lose the match If the teamwork is bad. It is important to note both the winning team and the losing team can get the Star Player badge. Yes that’s right. Even If you are defeated, you still can get the Star Player badge. It is ‘the best player of the match’, not ‘the best player of the winning team’. With that being said, whether you grab 15 Crystals in Gem Grab or you earn 7 stars at the end of a Bounty match, it is not guaranteed that you will get the Star Player badge. You don’t have to be on the Victory Team to become a Star Player! How To Become A Star Player? As mentioned above, The game picks the Star Player based on the damage you did, the kills you got, times you got killed and your assistance. In Bounty matches, try to get as many kills as you can. Of course try to not get killed a lot. The kill/death ratio counts. Getting the most Stars in the match increases the chance of being the Star Player. 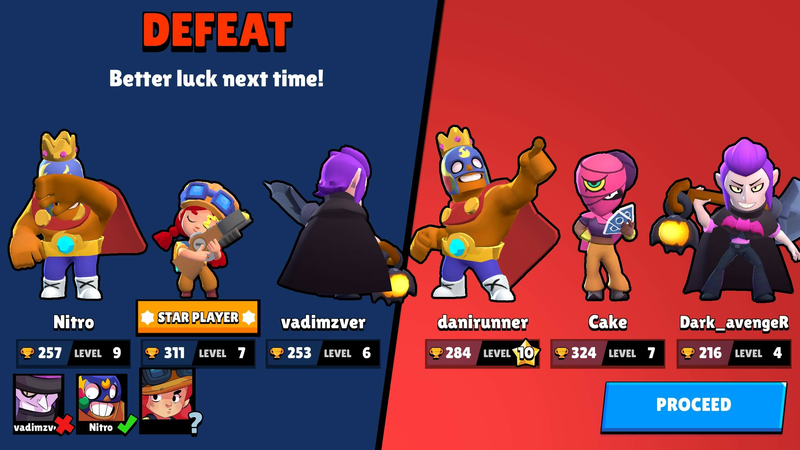 In Gem Grab games, the easiest way to be the Star Player badge is to pick either Pam or Poco and heal your teammates as much as possible while also picking a bit Gems. In Heist, try to deal as much damage as you can to the Safe. In Brawl Ball, you should have the most goals. 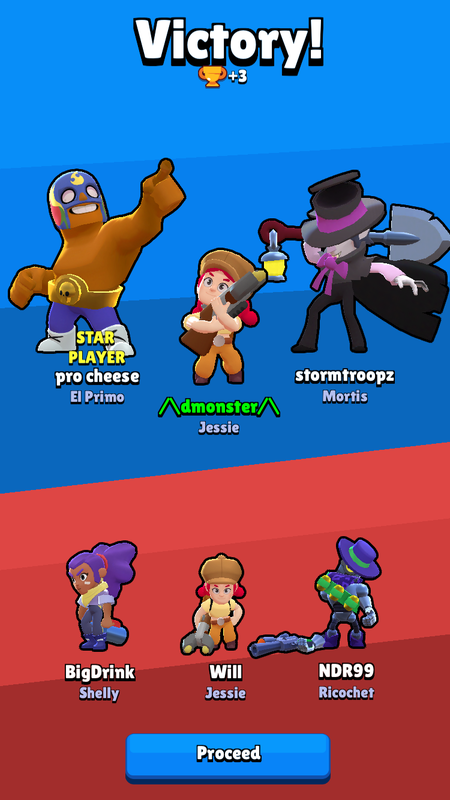 In Heist, Star player is the last one standing, of course. Just do not pay too much attention to this. Just do the best thing you can do in the game and have fun, that is the easiest way to become a Star Player. 10 Star Tokens = 1 Big Brawl Box! Just have fun and do the best you can! Try to be the MVP of the match, support your friends when they need you, don’t focus on stealing kills, always be ready to sacrifice yourself when needed. is that you in the top right? Hmm I think that’s not me. 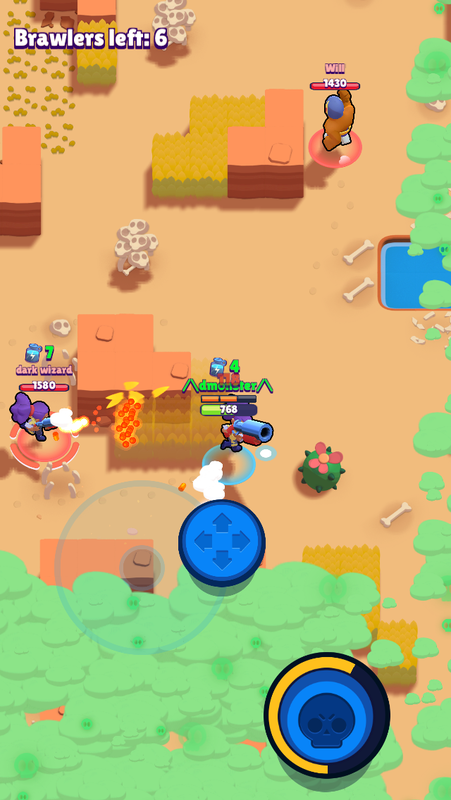 I haven’t used El Primo in Showdown for weeks :D.
Is that you as jessie? Yup this game is still a baby :D.
The Star Player is picked by a hidden algorithm so everything you are reading in this guide is just a hypothesis. And please don’t copy the post from brawlstarsblog.com. The world has two types of people: those who make and those who copy.